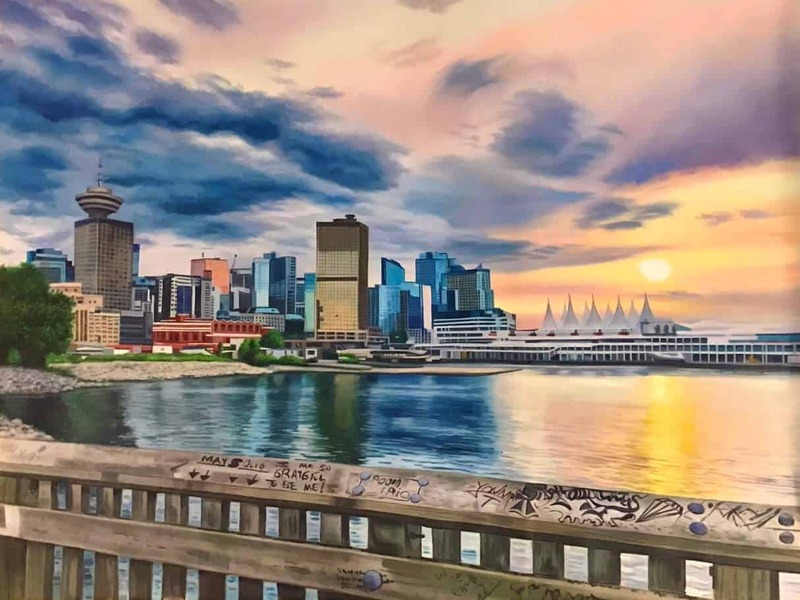 Warren Chiu is a contemporary fine artist specializing in local cityscapes of New York and Vancouver. His original pieces are hand painted in oil on canvas and feature high realism. The artist was born and raised in Vancouver and is currently residing in New York City. Warren’s goal is to capture the spirit and emotion of a spectacular scene and enable the viewer to experience the moment from the artist’s perspective.